"'Boy Meets Girl' has all the key rom-com ingredients; it’s a little kitsch and familiar, yet made with heart and touches on important ideas in queer culture". 'You And The Night' examines how the mind comes alive at night. 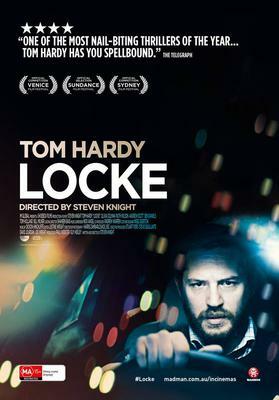 'Locke' travels in the right direction but it does not quite reach its potential destination. Dubbed the “first LGBT Polish film”, the subject of Tomasz Wasilewski’s 'Floating Skyscrapers' is sexual identity in a predominately conservative central Europe. 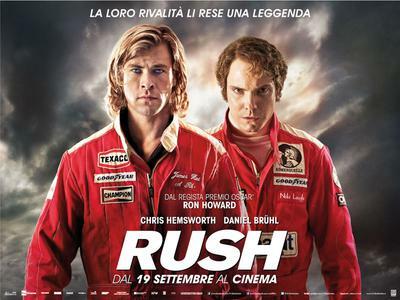 A film that fails to cross the finishing line in first place. 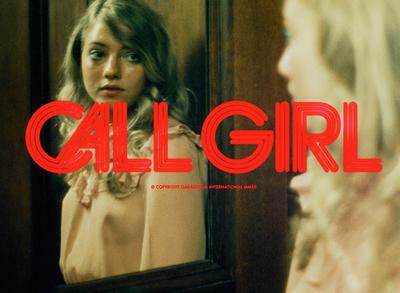 'Call Girl' tracks the operations of a high-class prostitution ring in Sweden during the 1970s. 'Frances Ha' is a slow burner. It starts off with the intimate and sometime cringing depiction of the idiosyncrasies of two friends before turning into an endearing coming of adulthood tale in which we witness a young woman resiliently persevere whilst accepting the realities of life. 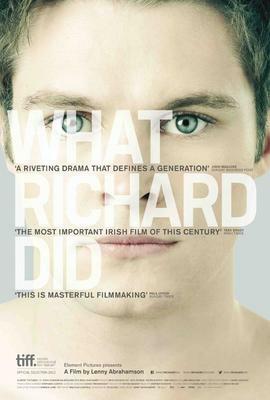 This film reminds us of the unpredictability of life and how quickly our certainties can be frighteningly taken away from us. 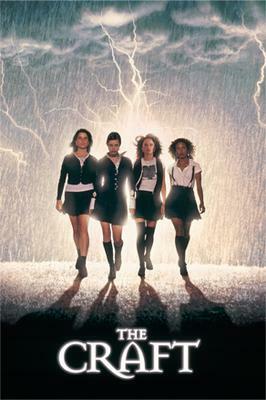 'The Craft' was an antidote to '90s films dealing with the woes of being a teenager. The underrated Gus Van Sant movie 'To Die For' was ahead of its time, and features Nicole Kidman as bewitching, unforgettable femme fatale.